Damascus: Turkish President Recep Erdogan is trying to bring the Muslim Brotherhood to power in Syria, Syrian President’s Advisor Bouthaina Shaaban. Shabaan made a sensational allegation by stating that Erdogan has been attempting to do so since before the war began in Syria and is in pursuit of such similar attempts in other nations as well. 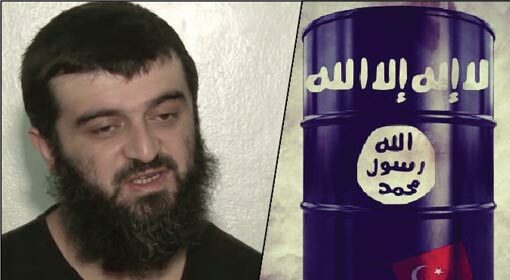 A few days ago, Syrian President Bashar al-Assad had levelled allegations against the Turkish President saying that he was a ‘little slave of the United States’ and has indicated at his affiliation with the Middle Eastern extremist organisation. 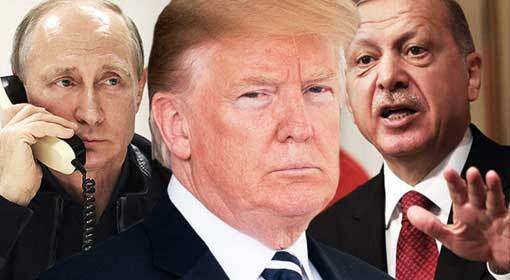 “What Erdogan is still trying to do and wanted to do before the beginning of this war against Syria is the recognition of the Muslim Brotherhood and making it a part of Syrian authorities. 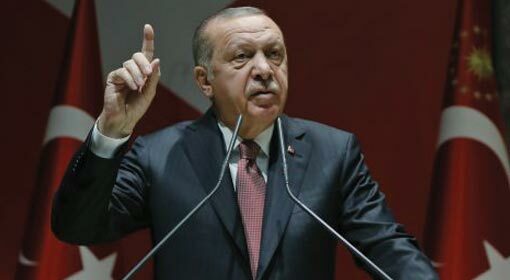 Today, Erdogan is conspiring and acting through the so-called opposition, the majority of which is, of course, loyal to him, is seeking to determine the name which would ensure that the Muslim Brotherhood has a voice in the Syrian government,” Shabaan, thus, made blunt assertions against Erdogan. The Syrian President Assad fired a salvo of criticism against the Turkish President during an address a few days ago. “Erdogan is a little slave of the United States and has built affiliations with the Muslim Brotherhood,” Assad claimed. 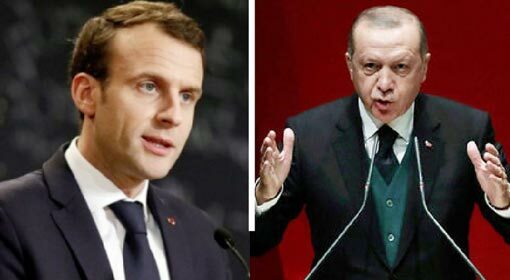 Last year, during an interview to a Greek daily Assad, had alleged of Erdogan’s connection with the Muslim Brotherhood. 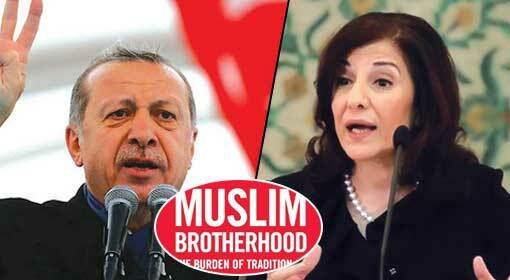 “Erdogan has affiliations to the Muslim Brotherhood. 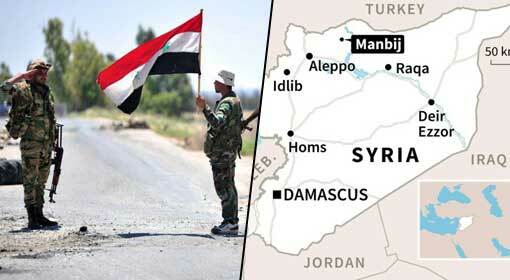 Although he may perhaps not be a member, he leans towards the Brotherhood’s ideology,” Assad said. 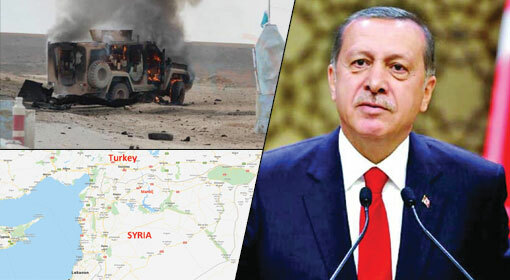 Given the control Turkey gained over northern Syria‘s Afrin as also the operations it undertook in other parts of the country, Assad had targeted Erdogan. In 1928, the extremist organisation of the Muslim Brotherhood was formed. 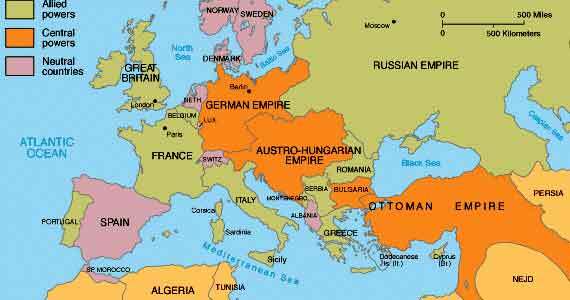 The organisation is believed to hold influence over Egypt, the Middle East as well as Southeast Asian countries even today. It is largely active in the states of Turkey, Qatar and Egypt. In the last few years, however, Egypt has taken aggressive steps against the Muslim Brotherhood. The country has declared the Muslim Brotherhood a terrorist organisation, and in the last two years, President Abdel Fattah al-Sisi initiated a crackdown against its leaders, members and bases. A few days ago, nine terrorists belonging to the Brotherhood were awarded the death sentence. In 2015, the Brotherhood’s operatives were also accused of being behind the public prosecutor Hisham Barakat’s bombing. Although Middle Eastern regimes have recognised the threat from the Muslim Brotherhood and initiated action, the shocking revelation of a leading European nation assigning the status of a peaceful movement to the extremist organisation has surfaced. While answering a question, the German interior ministry stated and certified that the Muslim Brotherhood was a ‘peaceful movement’ and the oldest political and social organisation. Only last month, the Bavarian state government had indicated initiating an investigation into the connections between the Turkish groups and the Muslim Brotherhood. Moreover, the analyst Rami Dabbas had made the startling revelation stating that the Muslim Brotherhood had begun rapidly advancing to establish the extremist Khilafat regime in the US, Europe and the world over.